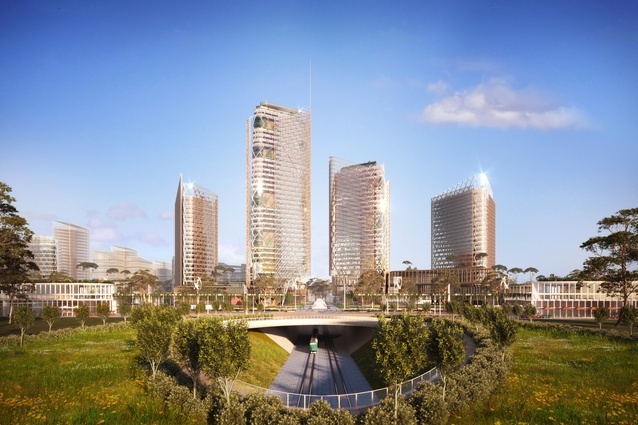 A proposal for a World Trade Centre comprising four towers has been submitted to the NSW Department of Premier and Cabinet. 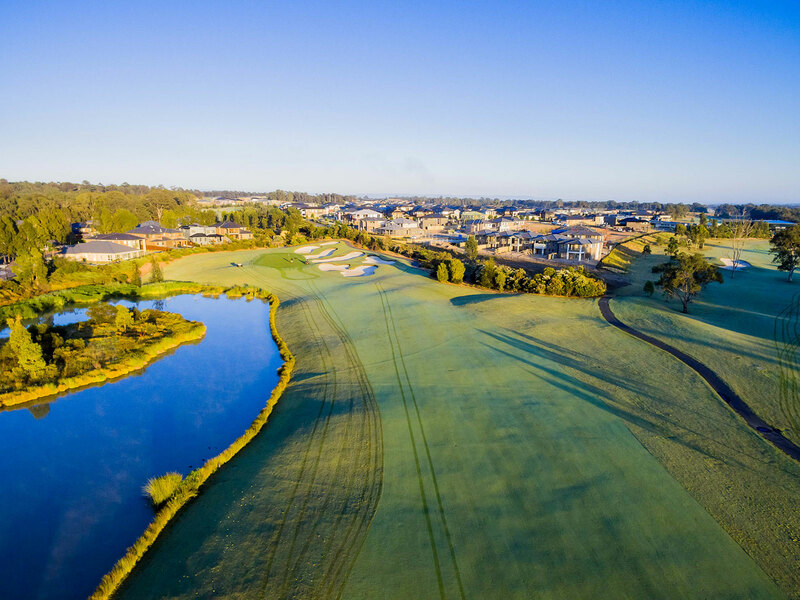 Aerotropolis Group, which has acquired a license to establish a World Trade Centre in Sydney, owns a 120-hecatre parcel of land in Bringelly, located three kilometres from the proposed Western Sydney Airport. The group has proposed a mixed-use $8 billion development, masterplanned by Woods Bagot. The proposal also includes an international convention and exhibition, commercial areas for large multination companies, an innovation and incubation centre for start-up companies, retail spaces and residential areas. 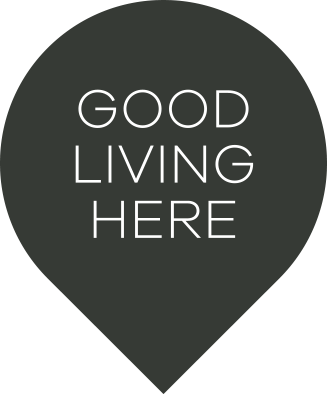 The development aims to be a net zero carbon precinct, through energy production, storage and use on site.